Schema Markup Made Easy. 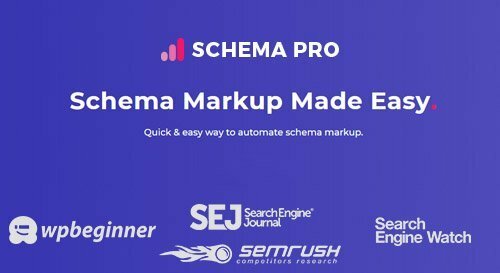 Quick &�easy way to automate schema markup. NO PROGRAMMING & CODING SKILLS. Automatically markup your website with ease. Creating a schema markup is no longer a task! 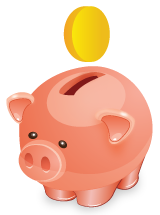 With a simple click and select interface you can set up a markup in minutes. All the markup configurations you will set are automatically applied to all selected pages & posts.